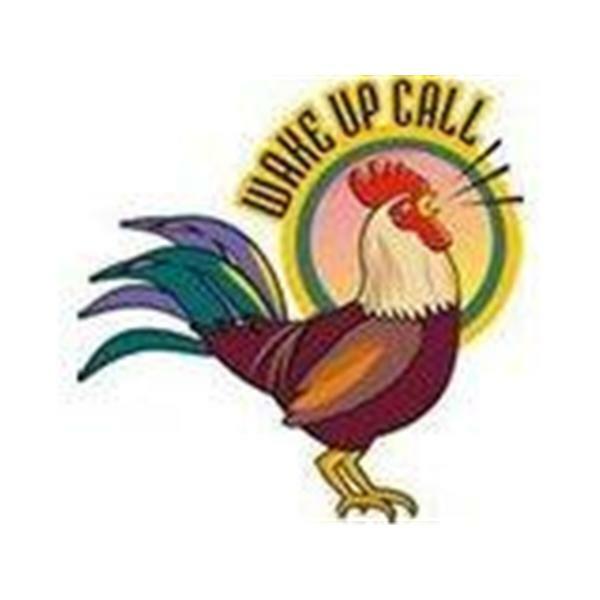 If you liked this show, you should follow Wake up Call Show. OUR GUEST IS A MOTHER FROM WISCONSIN, FIND OUT HOW SCHOOLS WILL TREAT A FRAGILE X, AUTISTIC CHILD IN THIS STATE. RESTRAINED, SECLUDED THAN FORCED OUT OF SCHOOL. MOTHER FORCED TO QUIT JOB TO HOME SCHOOL. WHAT IS WRONG WITH WISCONSIN, ARE THEY STILL OF THE UNITED STATES.